Andrew Wyeth was an American Contemporary Realist painter who lived from 1917 to 2009. Original works by Andrew Wyeth are available for purchase in art galleries around the world. Wyeth was known for his watercolors depicting natural landscapes and pre-World War II American life. Many of his works are on display at the Brandywine River Museum. Although he passed away in 2009, his works are still sought after. Identifying an authentic Wyeth print involves securing a certificate of authenticity from the seller. Look for a reproduction number on the print. All authentic prints are reproductions of original works. In Wyeth’s case, the surviving family must approve all requests for reproductions of original Wyeth works. As of November 2010, the family has not approved the reproduction of Wyeth prints on books, T-shirts or other mass-produced items such as posters. An authentic Wyeth print will have a number which identifies it as part of an authorized series, such as 2/400. The limited number of reproductions is what gives a print its value. Look for a signature on your print. Authentic prints include authorized signatures by Andrew Wyeth or his family near the reproduction series number. If your print is missing either a series number or authorized signature, it is not an authentic Wyeth print. Compare your print to a catalog of Wyeth’s work. If your print is an authentic reproduction, it will match an image of the original in a catalog displaying his published works. Wyeth’s style is noted for muted colors and soft strokes. 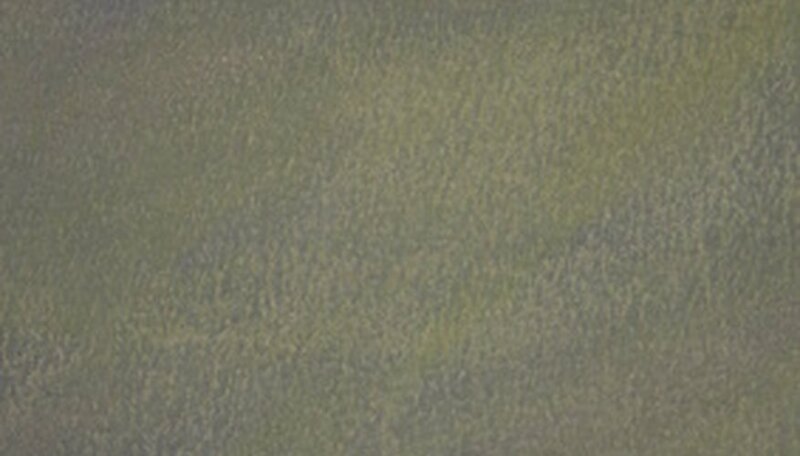 If your print does not appear in the catalog, or looks very different in style, it is not an authentic Wyeth print. Demand a certificate of authenticity from the seller of the print. Galleries are the primary sellers of Wyeth works, and they should provide a certificate of authenticity with each print. You may also ask the gallery where they obtained the print. It should have come from the family itself or an authorized dealer. If this information or a certificate of authenticity cannot be provided, you may not have an authentic Wyeth print. Frank Fowler is an art dealer authorized by the Wyeth family on their website to sell authentic Wyeth prints. These prints are viewable online. If you want to ensure you purchase an authentic print, consider going through Mr. Fowler. Consider hiring a professional art appraiser to examine the print if you have questions about its authenticity.